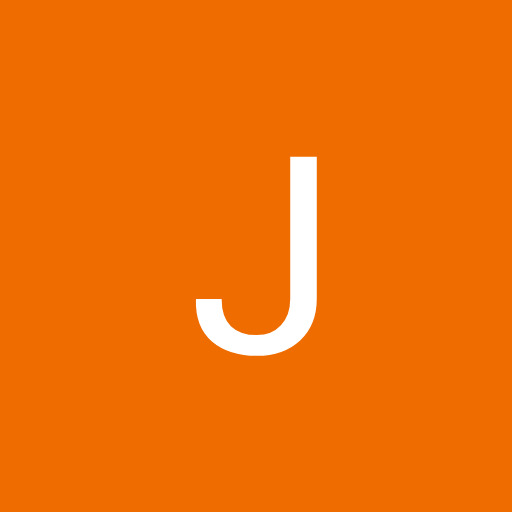 Then head on over to the Featured Bio Contest’s forum and submit a nomination! 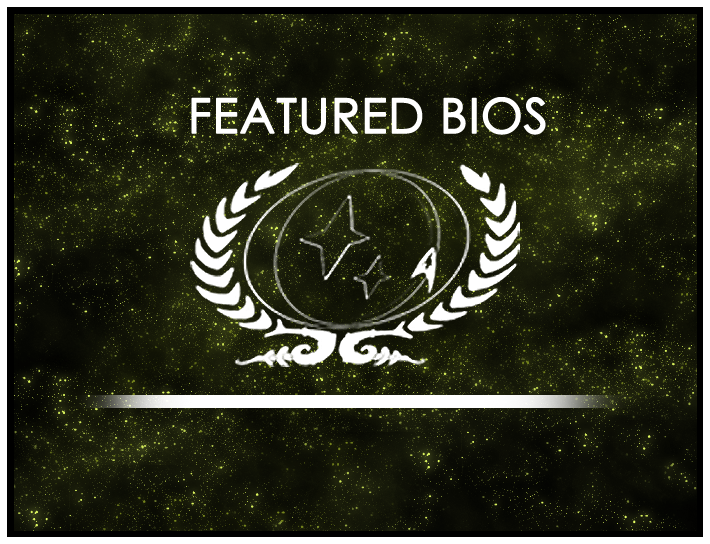 All that’s required is that the bio be of an active player character, such as Siris of the USS Avandar, who is this month’s Featured Bio Winner. The nomination round closes Tuesday, December 1, so don’t delay! Submit your nomination today!